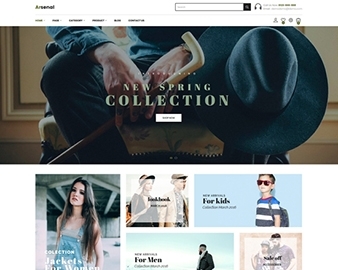 Ap Juliet is a wonderful responsive theme with unique design to be suitable for Cosmetics, Clothing, shoes, accessories online stores. Especially, the bright background color is a perfect fit for Cosmetics products. 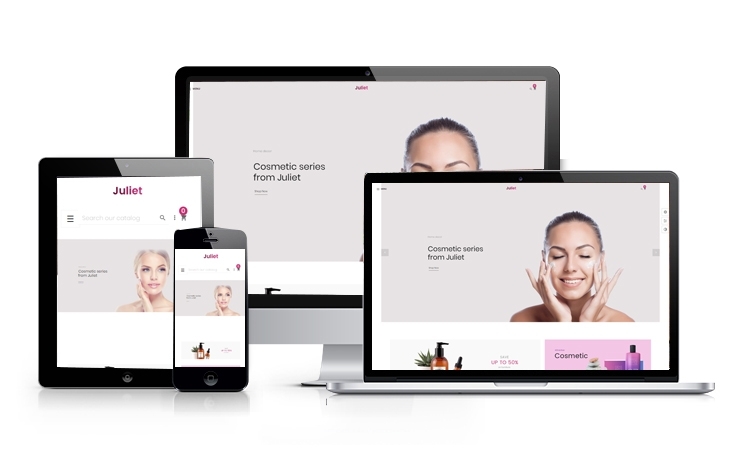 Ap Juliet is totally responsive to look beautiful on any devices it is shown to make your website a best online fashion, cosmetics store to visit. We believe that you will love this beautiful theme at the first sight because of its outstanding large slideshow, you can showcase the best of your store to your clients, grab their attention right at the first look. 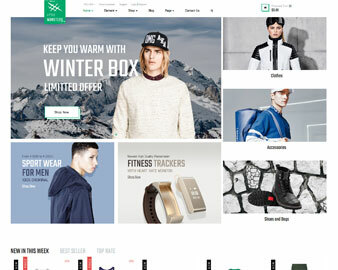 Plus, the powerful mega menu on the top center will maximize your site functionalities as it allows you to insert images, products, categories, other important information to give your web-visitor a pre-look about how your site is organized. 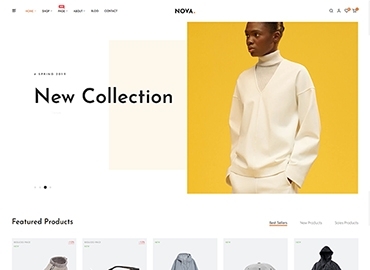 Also, the attractive banners in the middle of the homepage will leave place for you to reveal meaningful messages or images to retain your web-visitor to continue scroll down to the product part of your website. Ap Pagebuilder: follow Prestashop Standards and contains necessary features to build professional Prestashop sites in a few minutes. Last but not least, Ap Juliet supports multi-languages and currencies, allow clients to shopping on your site more conveniently. Especially, Ap Juliet is born in version 1.7.4.x and it supports RTL languages and layouts. Come with us and have wonderful experience with our theme!